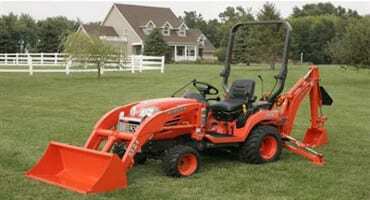 Kubota offers a broad lineup of equipment from residential to professional use. 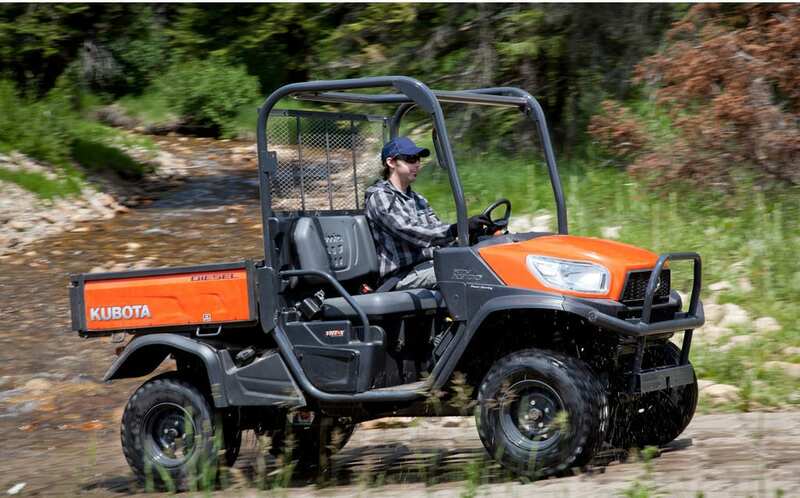 Kubota offers a broad range of lineup for individual consumers, contractors, and public organizations. There are also a variety of grass collectors, including high-dump, low-dump, combined, combined zero turn (GZD), etc. We respond to our customers’ needs by providing a broad range of products from diesel to gas engine, two-passenger to four-passenger seating and different cab models. Applying the production technology cultivated through our many years of experience, we have developed the durable UV, which serves as a reliable ‘workhorse’. I want to buy your unwanted or unneeded equipment for cash ! I also take trade in's on new equipment. 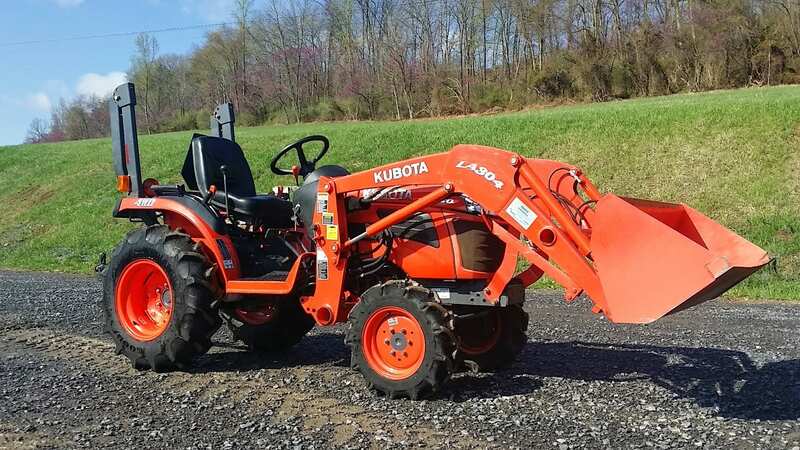 WHAT WILL PRE-OWNEDKUBOTA.COM DO FOR YOU? We help you find the equipment you want! We help you select the equipment you need! We get you the low payments you want! We can even buy your used equipment! SIMPLY PUT I WILL WORK FOR YOU AND SAVE YOU HARD TO COME BY MONEY ! We are still adding inventory to our site. If you don’t see what you are looking for, give us a call and we will find it for you! 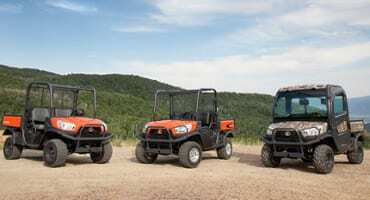 Kubota continues to deliver on a legendary reputation for innovation with more new products than ever before. We listen to the needs of our customers and improve based on their feedback! As Kubota Tractor Corporation continues to enter new markets and experience steady growth in the United States, sound products are essential to driving progress. We strive to provide the best products for our clients. We know our equipment will aid in the success of all of our customers no matter what industry they are in. 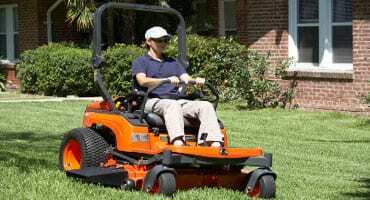 Kubota offers various machinery for residential customers, supporting our customers’ daily lives with more than expected performance in every machine we sell. WELCOME TO KUBOTA SAVINGS !$!$!